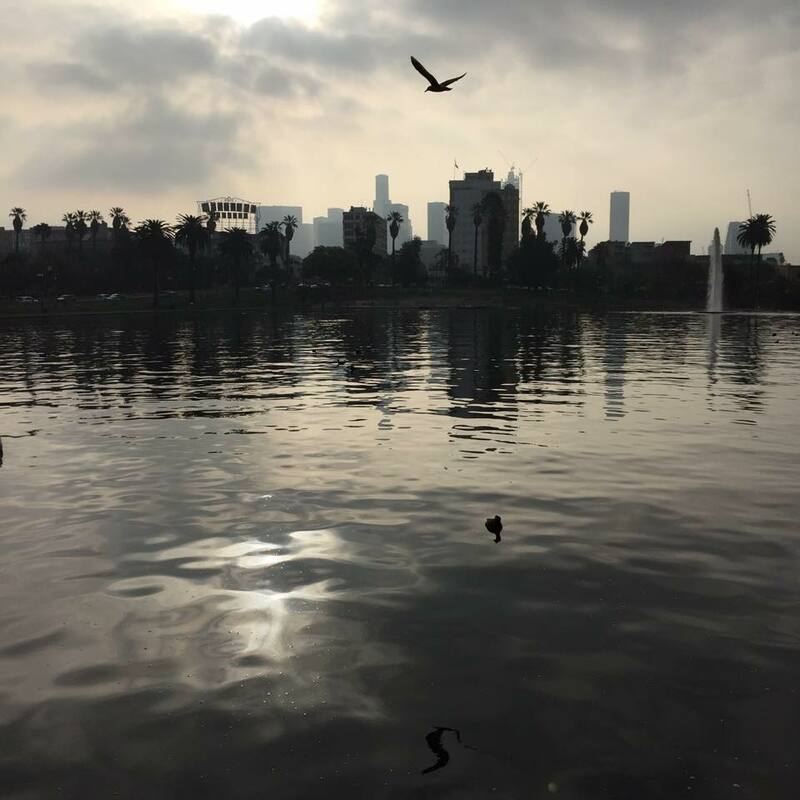 Photo at MacArthur Park on my iPhone [no filter]! Los Angeles, CA. No filter on this one; a marine layered morning, gave us a dreary and dark picture; taken with my iPhone.